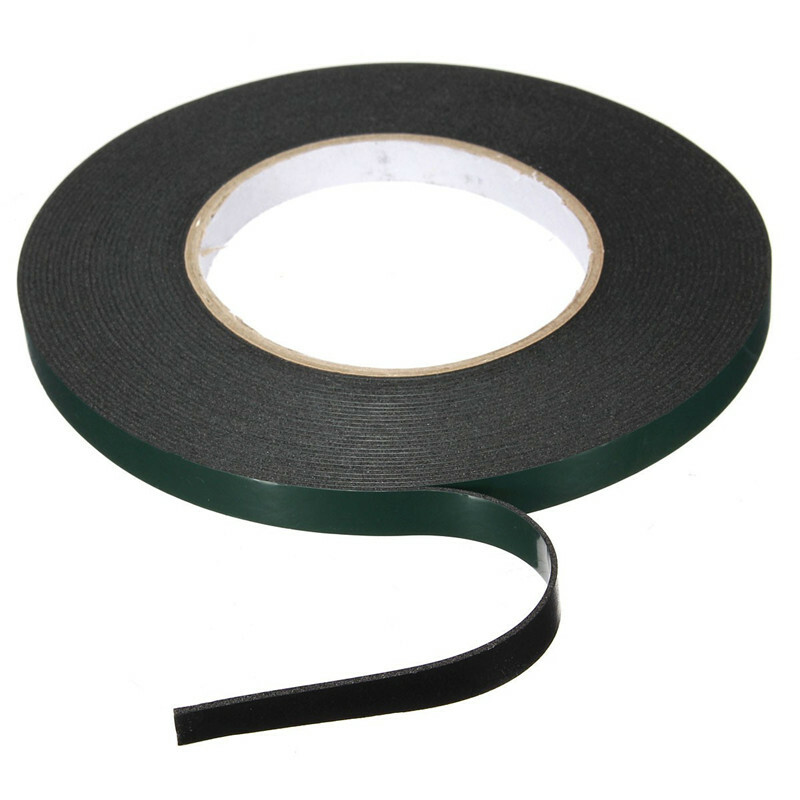 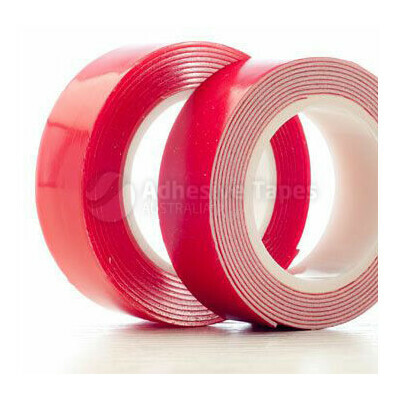 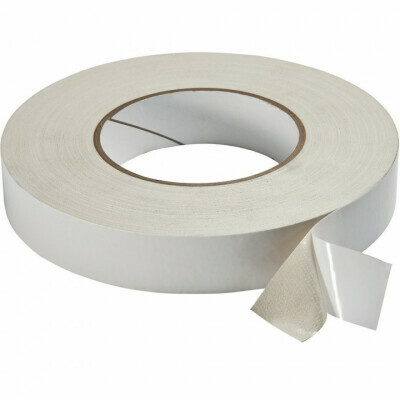 Double sided foam tape with a good coat weight of acrylic adhesive. 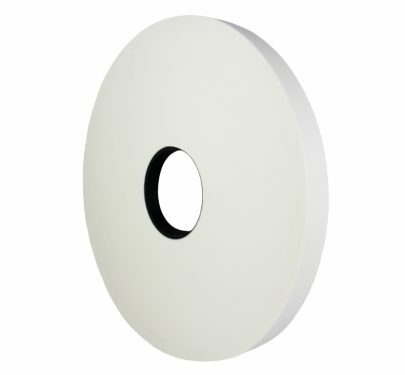 Good for general purpose mounting applications around the home or office. 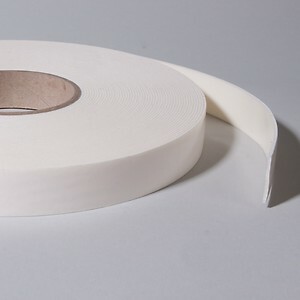 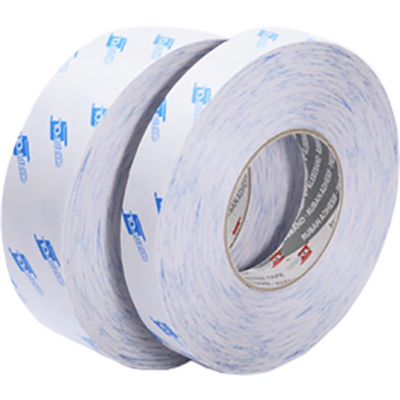 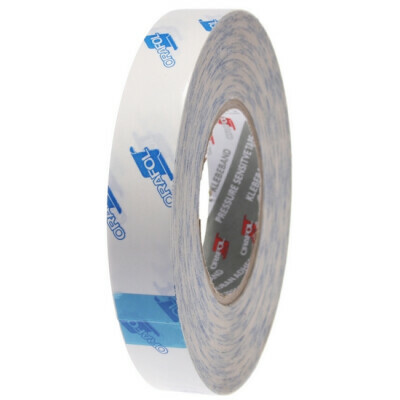 The tape is suitable for print, signage and acrylic fabrication applications.